Should I Be Doing More to Help My Kids Prevent Cavities? - Adelberg Montalvan Pediatric Dental PC & Orthodontics too! Should I Be Doing More to Help My Kids Prevent Cavities? Tooth decay isn’t just a problem that affects adults — and it’s not just a problem that affects adult teeth. Our little ones can develop cavities at any age! Even baby teeth can develop tooth decay. 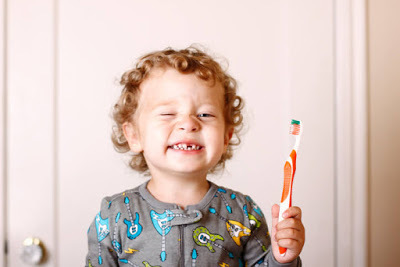 So, as a parent, you may be wondering if there is anything more than you can do to prevent cavities and keep your little one’s teeth beautiful and healthy. We’ve listed a few of our best cavity prevention tips below! 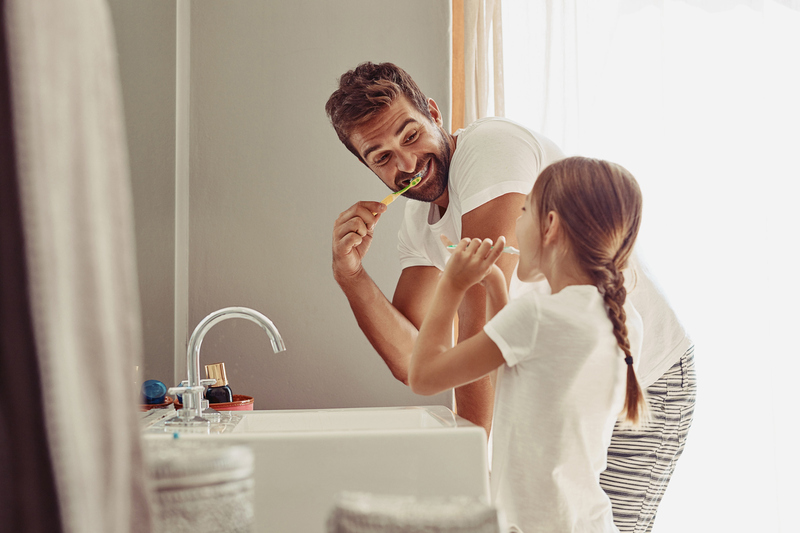 Make Sure They’re Flossing – We all know how important brushing is, but are your kids developing flossing habits, too? Make sure that your kids are using the proper technique, brushing and flossing every day! Always Schedule Bi-Annual Cleanings – Make sure that you keep up with bi-annual cleanings and exams. We know that life gets busy, but taking the time to schedule these visits is crucial to maintaining a healthy smile! Drink Water, Not Juice! – Before your kids reach for soda or juice — have them drink water! Not only are juices and sodas full of sugar that can eat away at enamel, but water has the added benefit of washing away foods that might otherwise damage teeth! Tame Their Sweet Tooth – Stay away from sugary treats! Opt for healthier sweet treats like apples and other healthy snacks. If it’s time to schedule your child’s bi-annual cleaning and exam, reach out to one of our three Long Island locations! We are here to help ensure that we help children develop good oral health habits, prevent cavities and catch tooth decay early on. Visit our website to learn more about the services that we offer here on the Island, or give us a call directly to schedule your appointment.